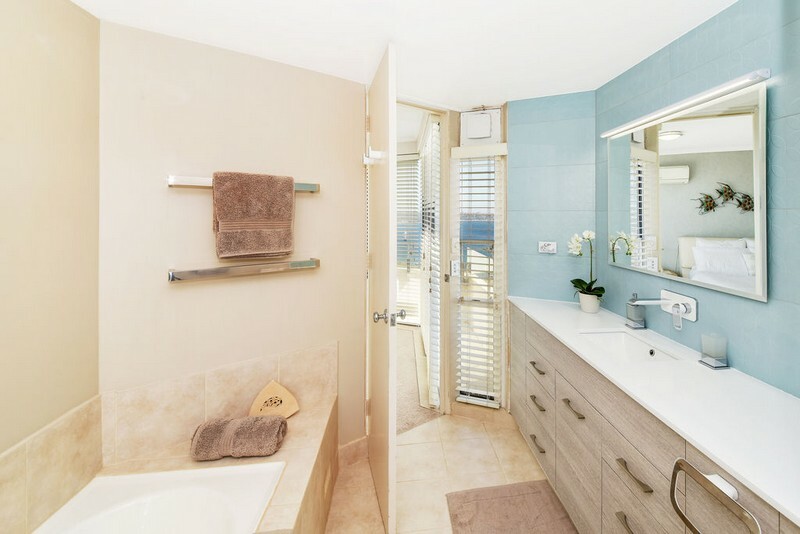 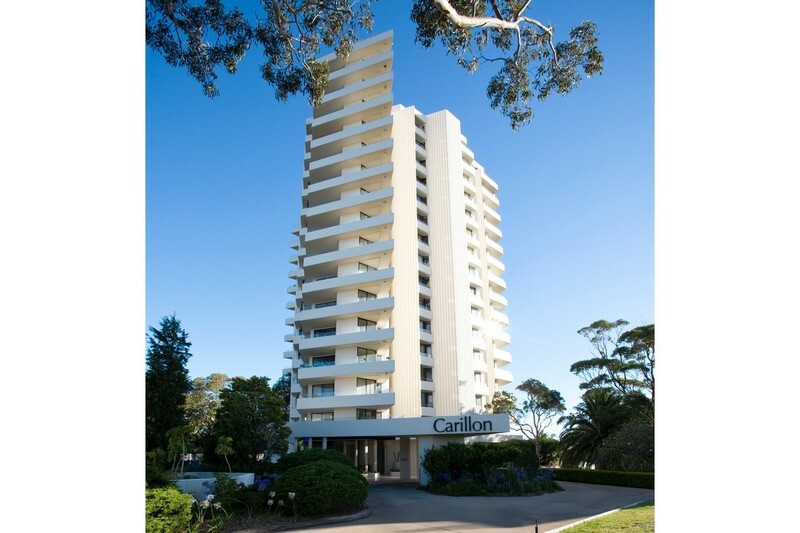 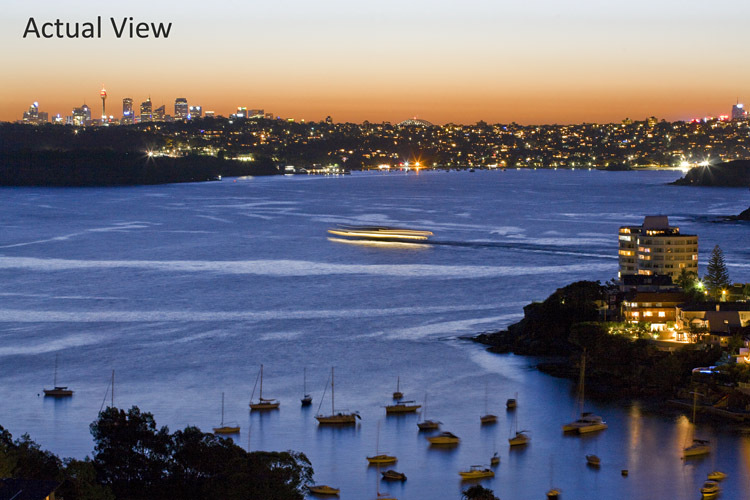 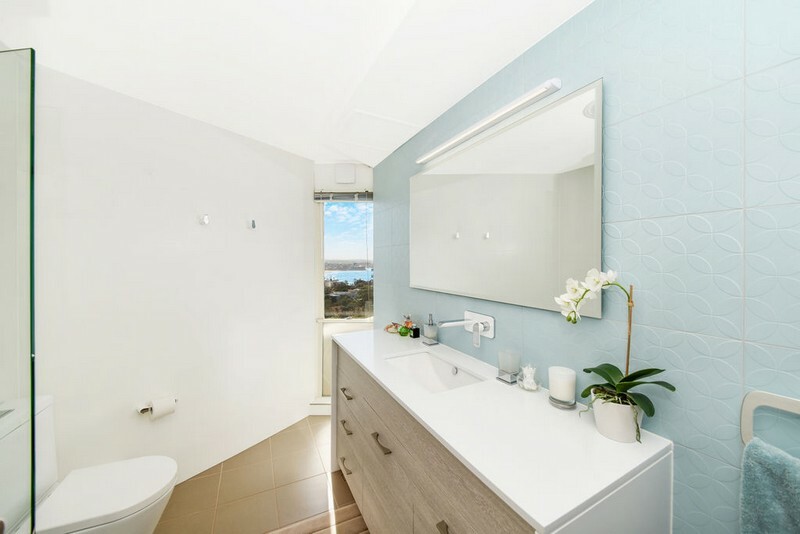 This 2 bedroom fully furnished luxury apartment is perfectly positioned high up on level 10 in the prestigious Carillon residential complex which is located on Manly’s much sought after Eastern Hill. 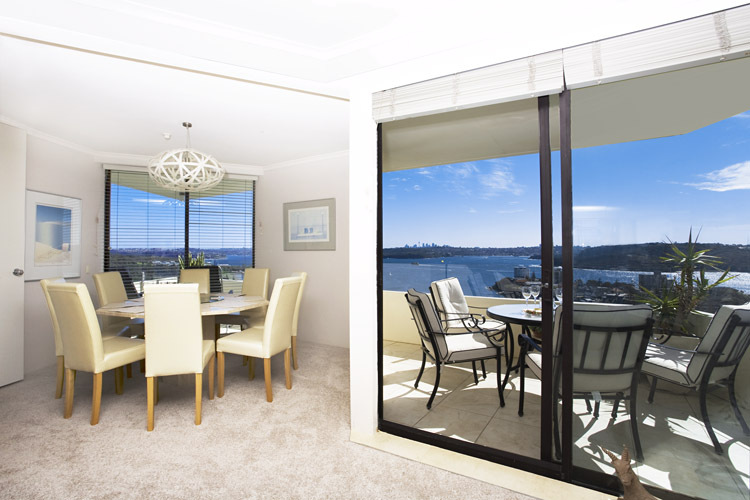 Offering a generous floorplan and with spectacular 270 deg. 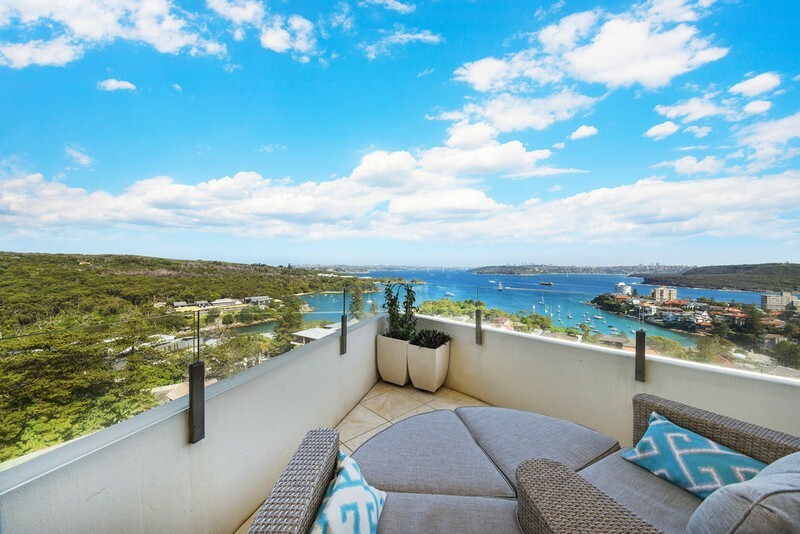 ocean, harbour and beach views this is a property offering the ultimate beachside lifestyle. 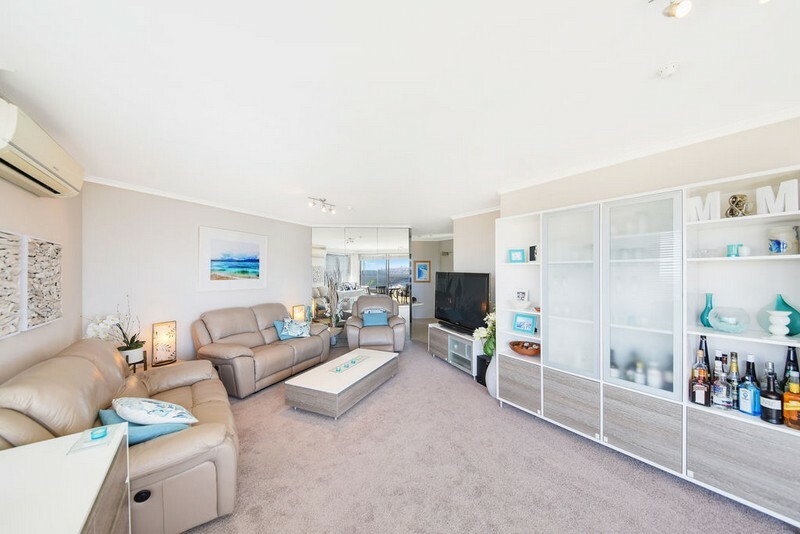 Furnished with quality inclusions throughout this is a rare opportunity to secure a property of immense quality and character. 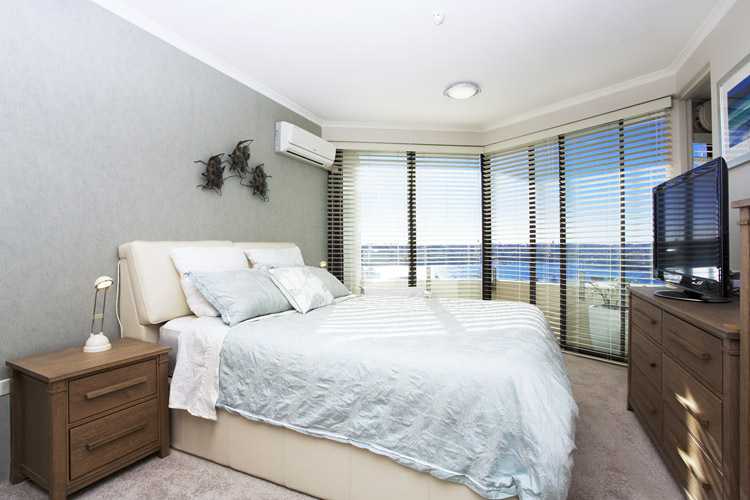 * 2 double bedrooms (master with full ensuite and walk in robe), views. 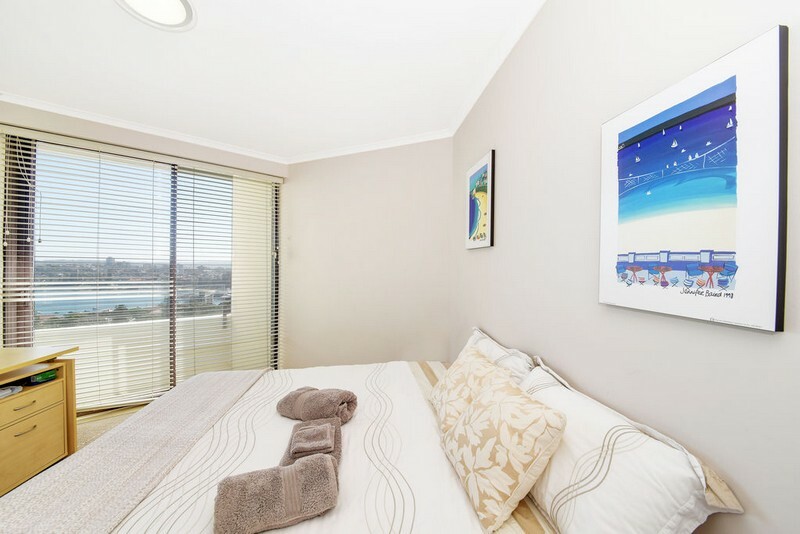 2nd double bedroom converts to a twin or office if preferred. 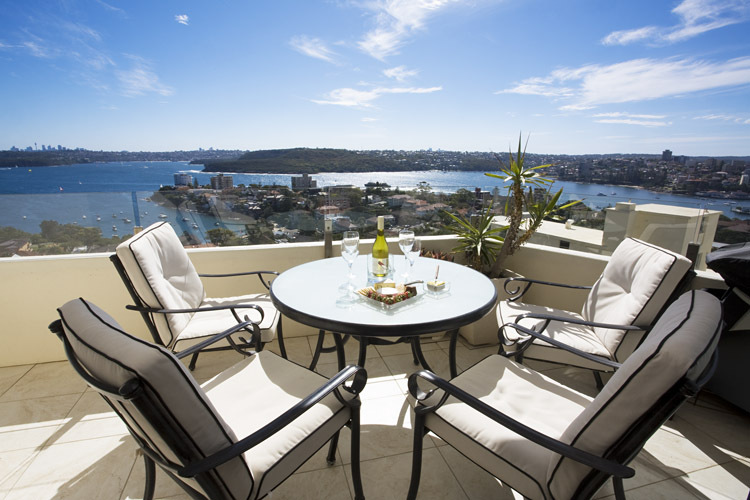 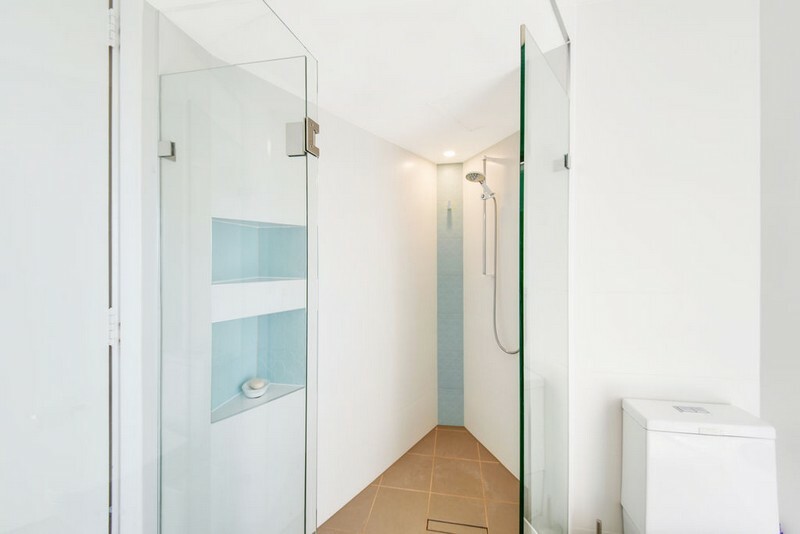 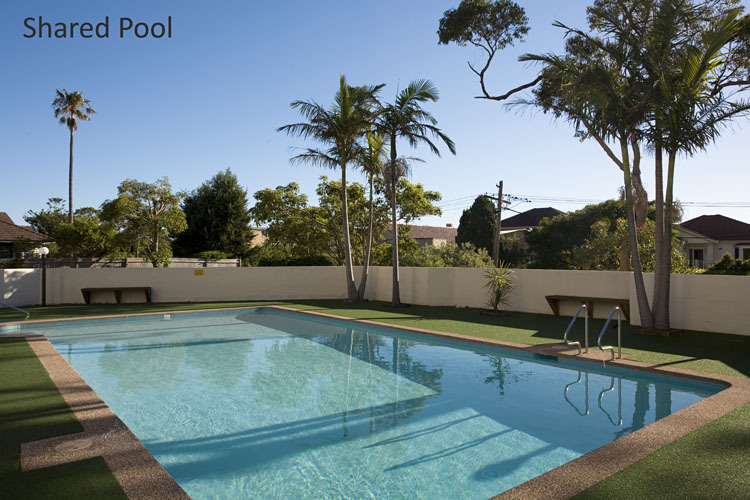 Experience the ultimate Manly lifestyle from this luxury apartment. 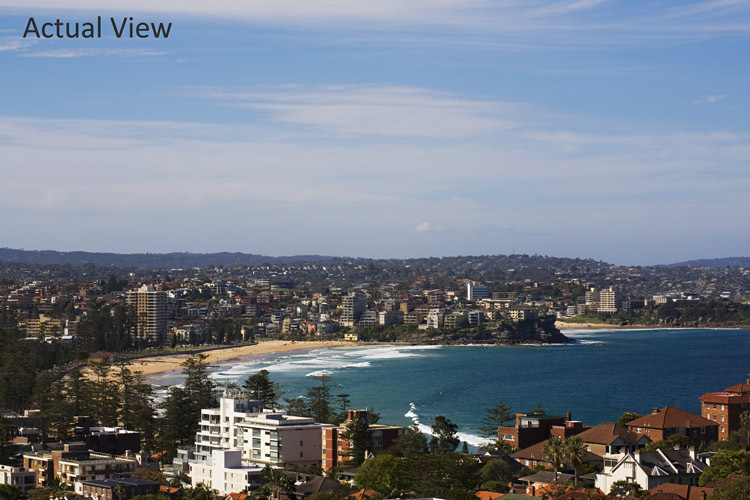 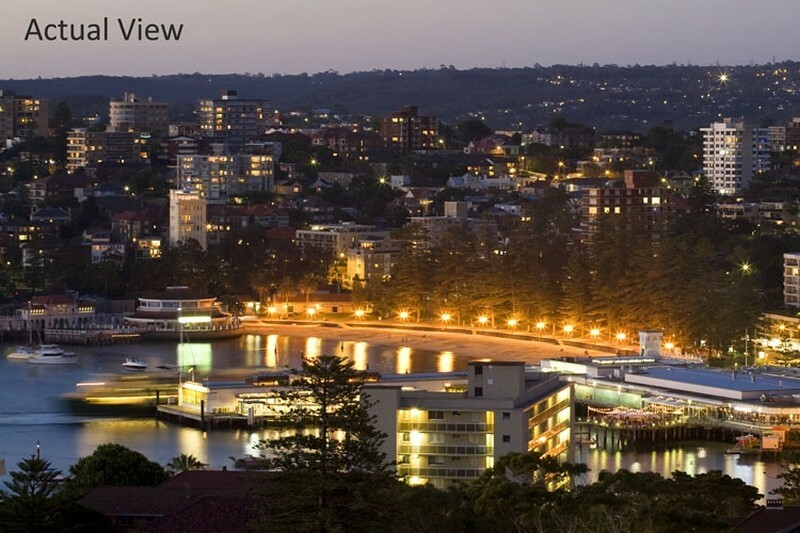 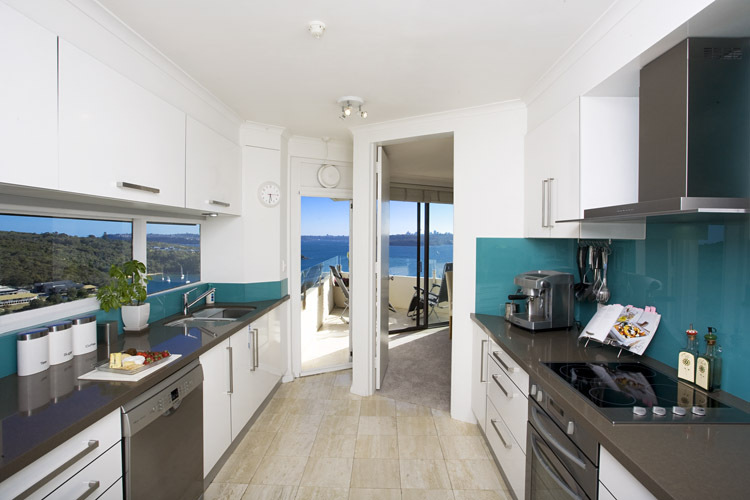 Walk to shops, huge selection of restaurants and popular local beaches including Little Manly (at end of street) Shelley, Manly, and Queenscliff. 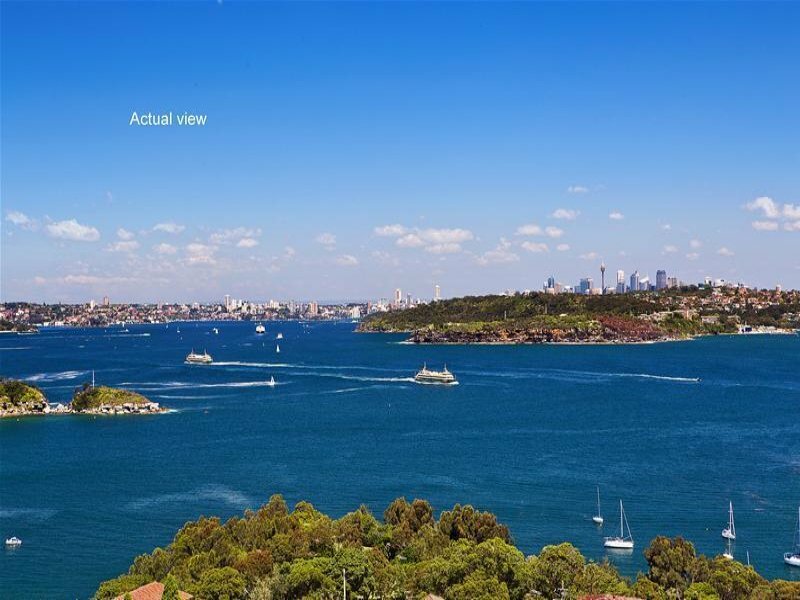 Also close to transport including the famous Manly Ferry which, with its easy access to Sydney’s CBD, is a great way to commute to work.